Download If Beale Street Could Talk in Digital HD from the iTunes store. 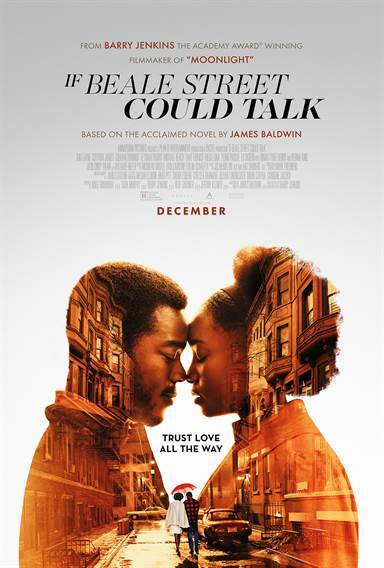 Listen to the If Beale Street Could Talk soundtrack on Apple Music. If Beale Street Could Talk images are © Annapurna Pictures. All Rights Reserved.